• Mix first four ingredients in a 6 quart saucepan. • Heat to boiling; reduce heat. Cover and simmer for 5 minutes. • Remove allspice. 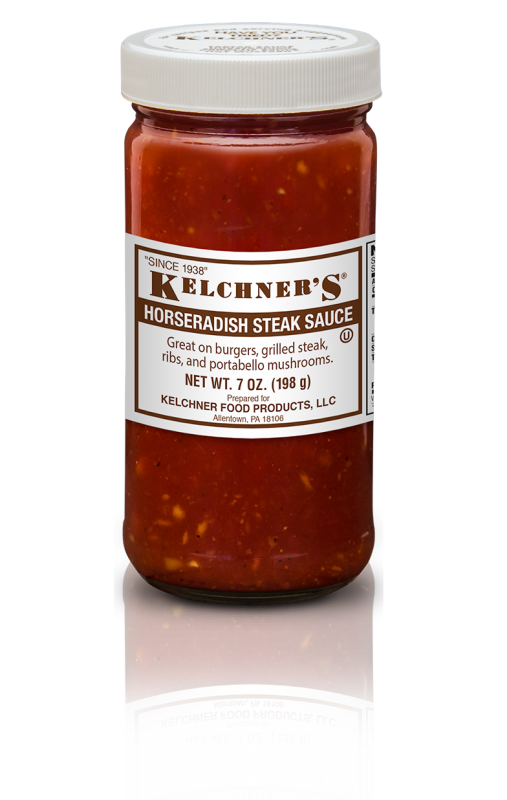 Stir in honey, cranberry sauce & Kelchner's Horseradish. 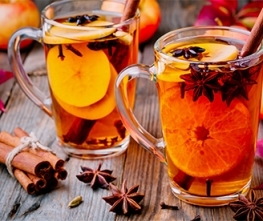 • Serve in a mini crock pot or carafe to keep warm.